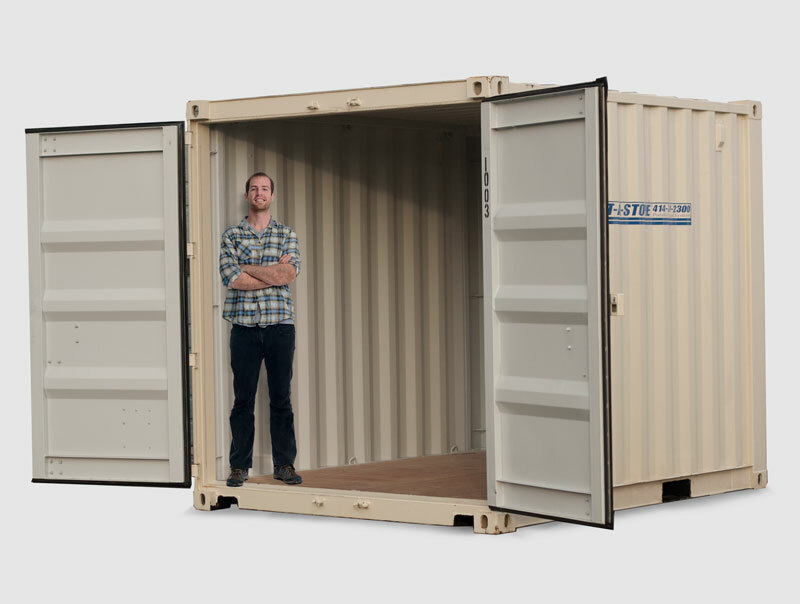 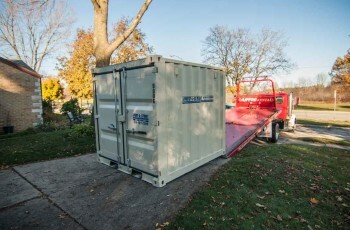 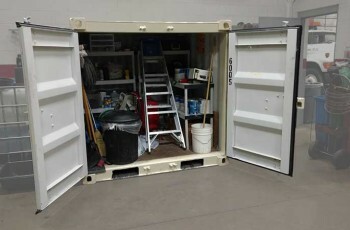 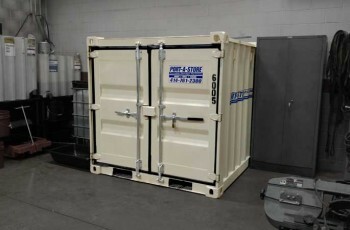 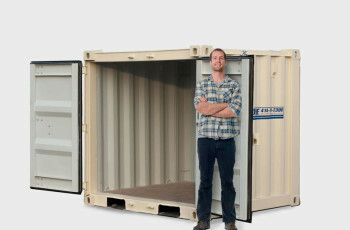 The 6′ Yard Buddy™ is a ground-level, high-security, all-steel storage solution for smaller projects. 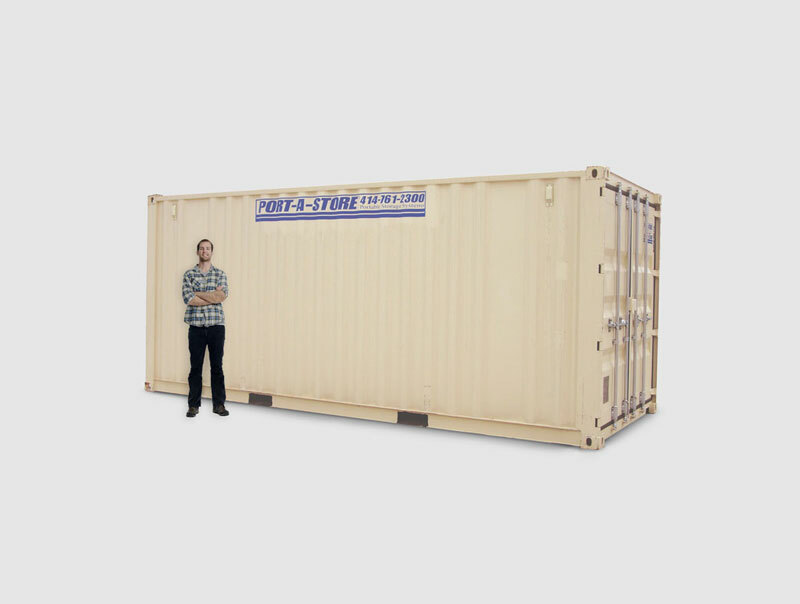 It’s ideal when discretion is important, due to it’s low roof-line, it can hide nicely behind a standard fence, and can fit snuggly beneath most standard overhangs. 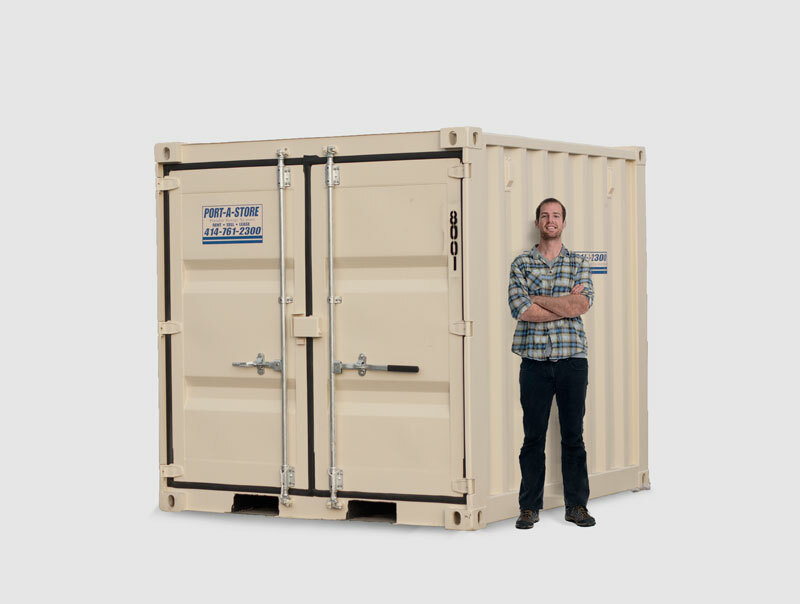 Due to it’s compact foot-print, it is also much easier to maneuver into hard to reach locations like backyards, loading docks, even inside buildings! 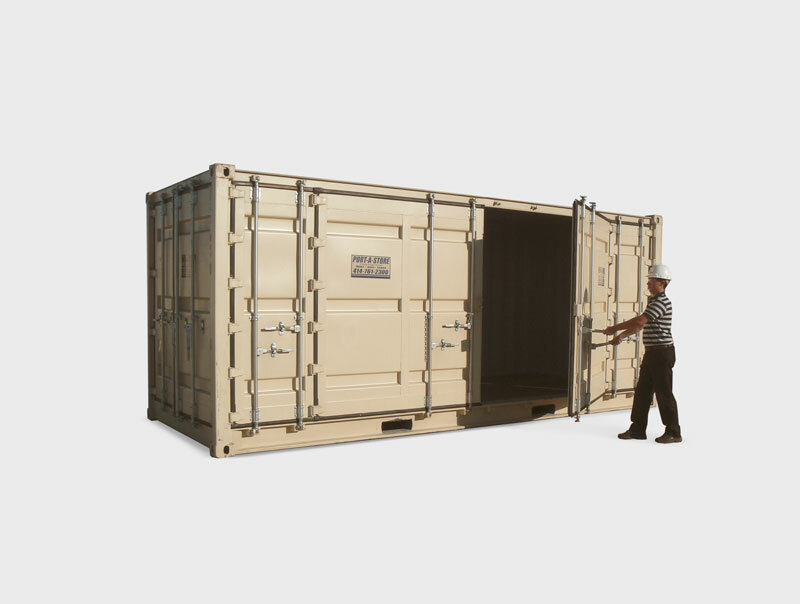 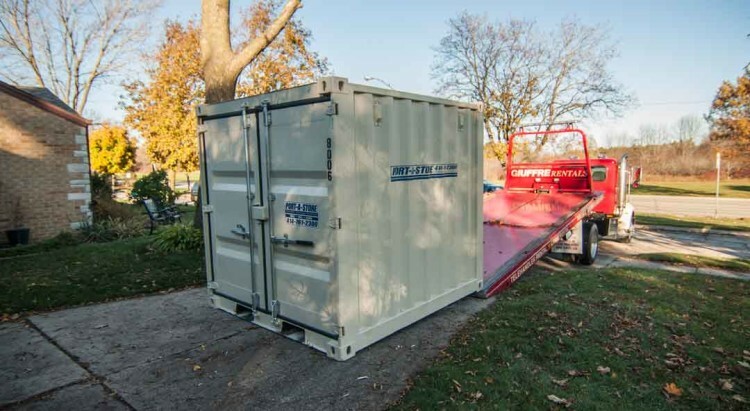 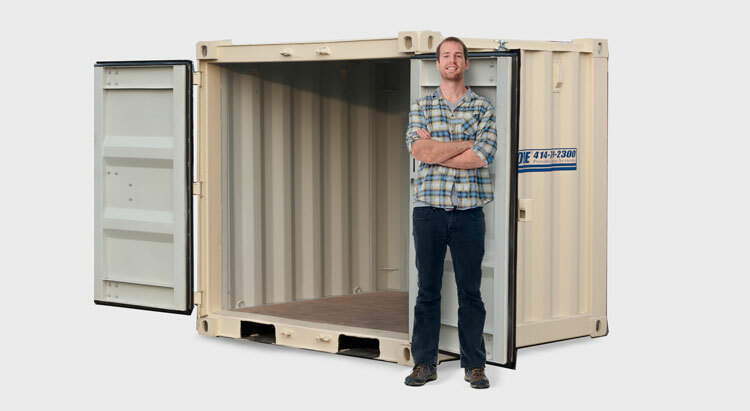 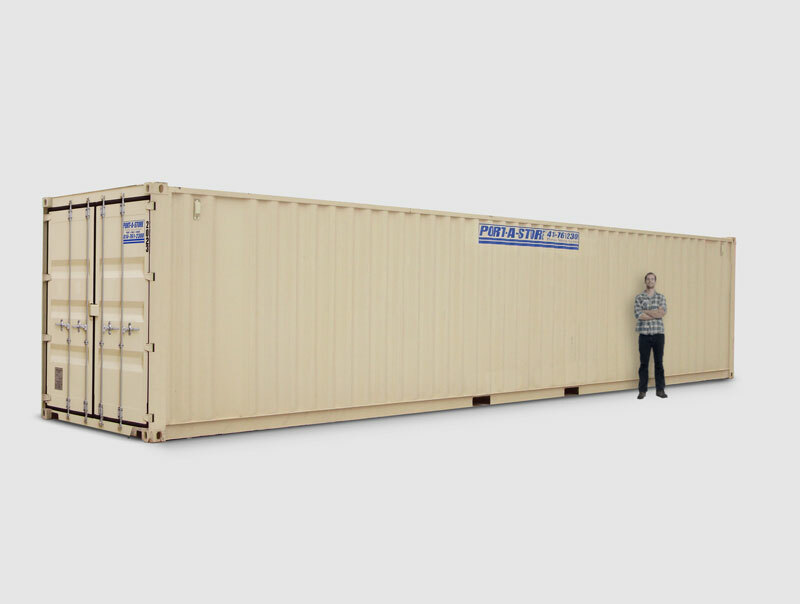 Don’t let it’s small-appearance fool you, as it’s built to the exact same specifications as our class-leading 40′ Ocean Containers. 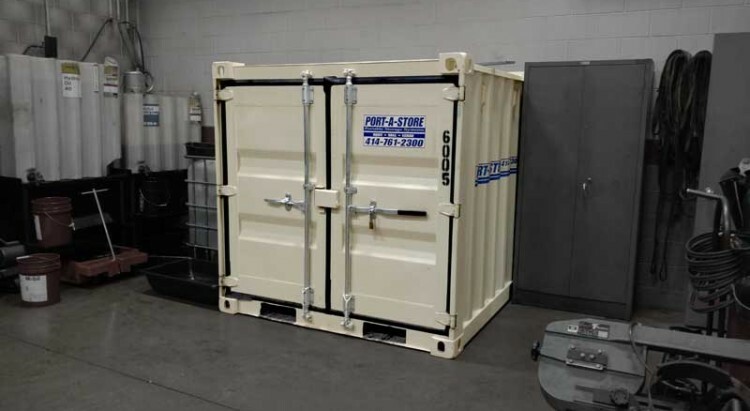 It’s nearly impenetrable Corten® steel walls, heavy-duty cast corner-blocks, and ridged, solid steel frame makes this model one mighty-little storage unit! 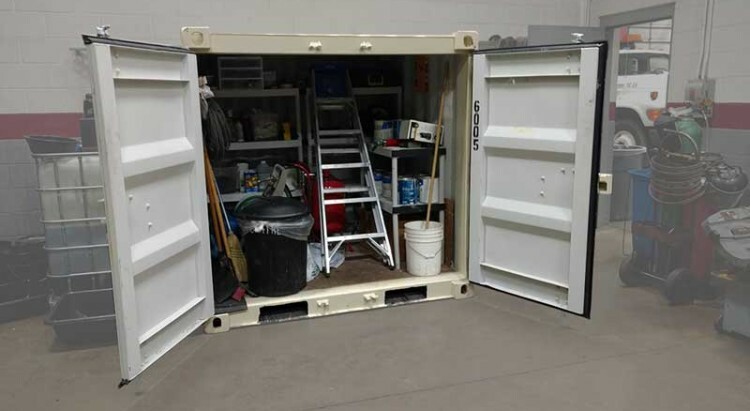 Aside from ulta-high security, the solid construction offers superior weather protection over ANY other storage shed or locker making the Yard Buddy™ the perfect alternative to traditional yard sheds.